Winter is coming. 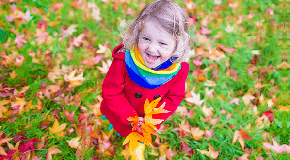 While we are bracing for the cold weather, there should be no reason to stop our kids from a good play. And we have it right here: a list of fantastic play ideas to refresh your winter routine. 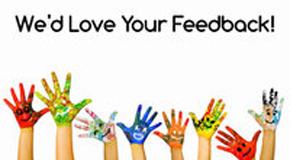 We've been constantly seeking feedback from our members so that we can deliver what you really want at playgroups. A few days ago, we sent out a member survey to all of our members for the feedback about your experience at playgroups. We received a whole lot of valuable feedback but we do want to hear more! And you know what? The incentive is huge! Each survey entry will go into a draw to win a $200 Eftpos gift card or a Dreambaby prize pack* worth over $40 each. So look through your mail box if you haven't done it yet! The survey will close on 17th June, 2018. Play is essential for every child’s development. For toddlers, playtime is even more important because they get to learn and experience new things. They also get to connect with their parents and create unique moments together. 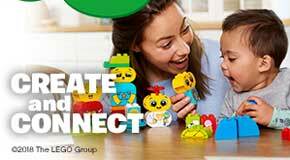 From today to 30 June, we encourage all Playgroup NSW's parents to share with us your precious moment of you and your kids playing LEGO DUPLO® together. Enter the competition now and get the chance to win a DUPLO® prize pack, including the DUPLO® My First Emotions, the Large Playground Brick Box and more! 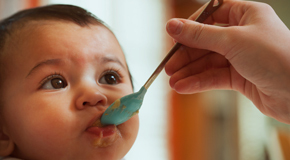 Everyone seems to have an opinion when it comes to starting on solids. Here are several tips from our nutrition strategist Timea to get you off to a good start. Have you ever listened in as your bub engages in pretend play with her toys. You might be surprised to hear some words or phrases you never thought she knew. 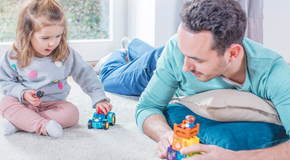 Try out these blocks play ideas with LEGO® DUPLO® sets to help your child unleash the power of language. 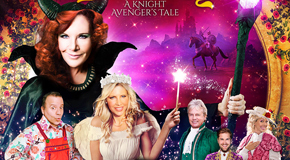 All Playgroup NSW members will stand a chance to win a family pass to this fabulous show by enter into this competition. Competition will close on 30 June 2018. 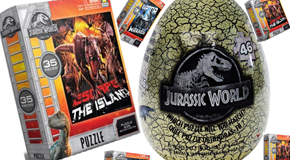 Jurassic little fans will love this puzzle bundle featuring prehistoric characters and creatures from Jurassic World: Fallen Kingdom.We can't wait to see the Dino you hatch! All Playgroup NSW members will stand a chance to win this exciting Jurassic prize bundle. Just make sure you enter this competition before 30 June 2018.